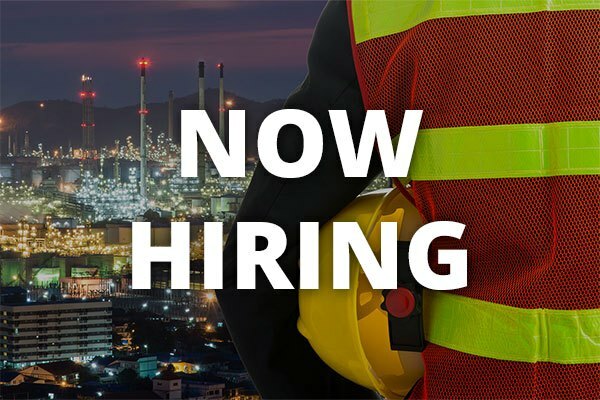 The Senior Electrical Estimator (Greenville, South Carolina) is responsible for helping identify new business opportunities and preparing and overseeing the preparation of estimates for mid-size to large industrial construction projects. The ideal candidate will have excellent verbal and communication skills and be able to interact effectively with internal and external customers at all levels. Develop and maintain relationships with general contractors and customers. Proactively identifies and vets new business opportunities. Visits job sites to obtain information for scope definition and estimating. Meets with general contractors and customers to further understand needs. Prepares or oversees the development or completion of detailed scope documents, RFPs, RFIs, quotes, and estimates. Participates in pre-bid, post-bid and project take-off meetings. Periodically attends project status meetings and site visits. Ensures an effective hand off to internal partners upon completion of the estimating process. Maintains a strong understanding of market factors (pricing, materials, labor, etc.). Utilizes internal systems to maintain project documentation and historical trends. 5+ years experience estimating multi-million electrical projects in the industrial/commercial industry. Data center experience a plus. Must be accurate, possess attention to detail and be proactive in pointing out potential issues. Dependent on experience and work history.